A few weeks back Tata DOCOMO came up with 3G combo plans, today we are hearing from BSNL the same. 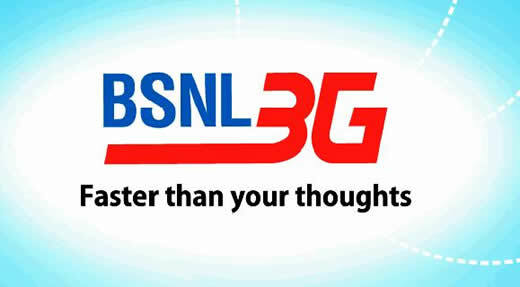 BSNL has come up with new 2G and 3G combo plans to offer 1000 MB 2G and 3G data. The above tariff will be implemented with effect from 18th May 2012. The call rates which BSNL is offering on these STVs doesn’t impressed us much, however Local and National SMS at 5 paise sounds good.